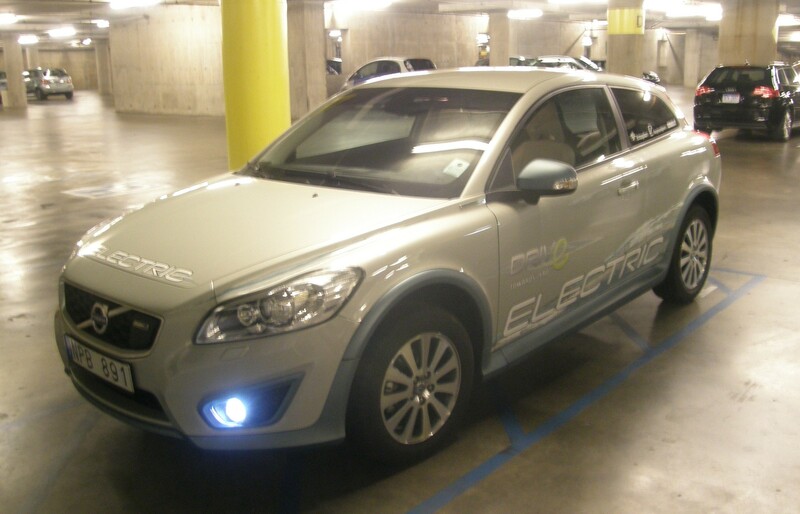 I love the design of the C30 but unfortunately they don’t sell it with any fuel efficient engines in the US. It’s a pity. @eideard – go for the C30! You realize, now, if I don’t succeed in convincing my wife to let me replace her ancient 245 with a Golf diesel before the C30 electric is available – I’m going to have to spend a lot more money to keep her happy.